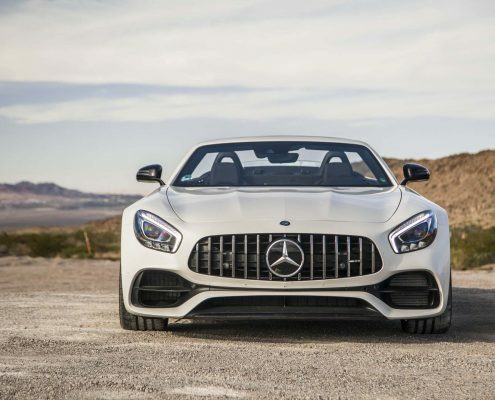 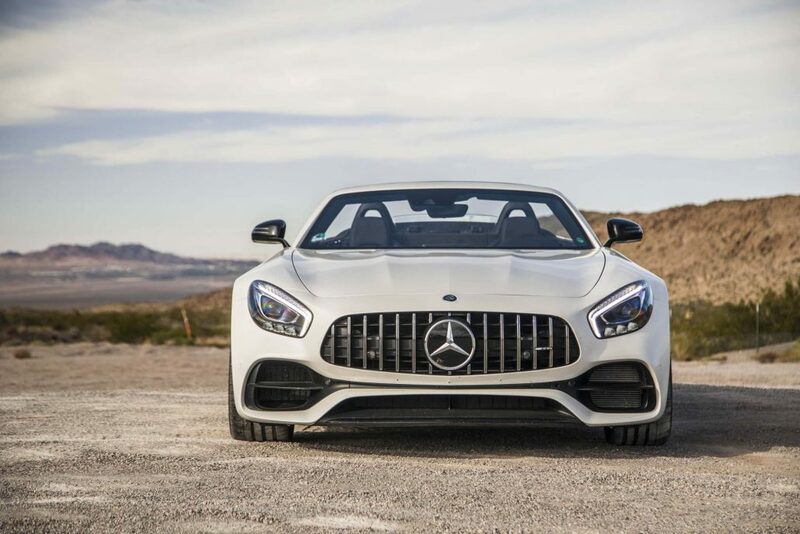 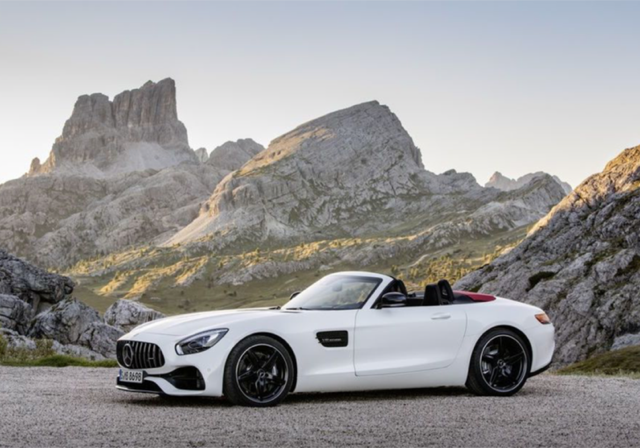 Threat yourself the new Mercedes AMG GT Roadster rental.For the first time Mercedes has a proper rival to Porsche’s 911. 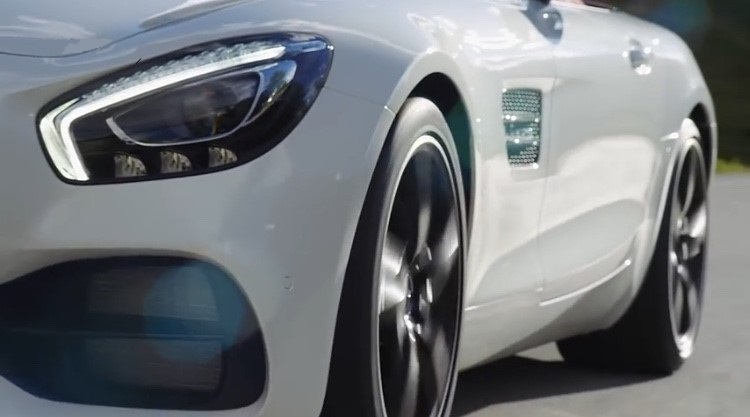 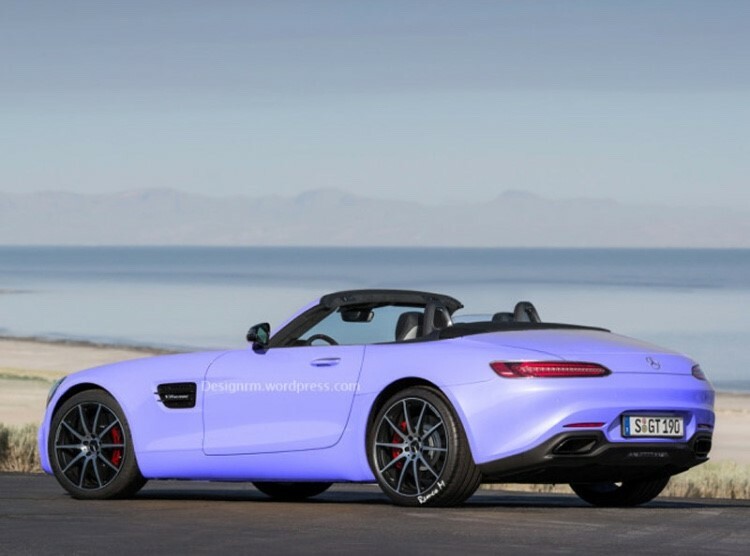 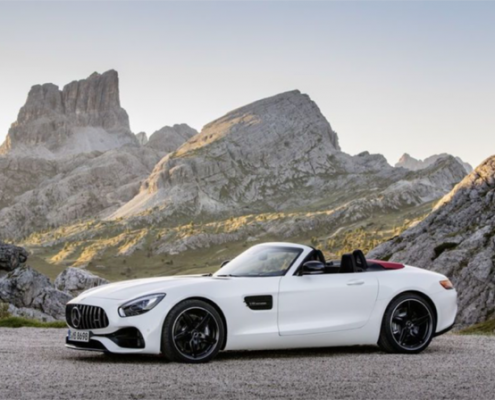 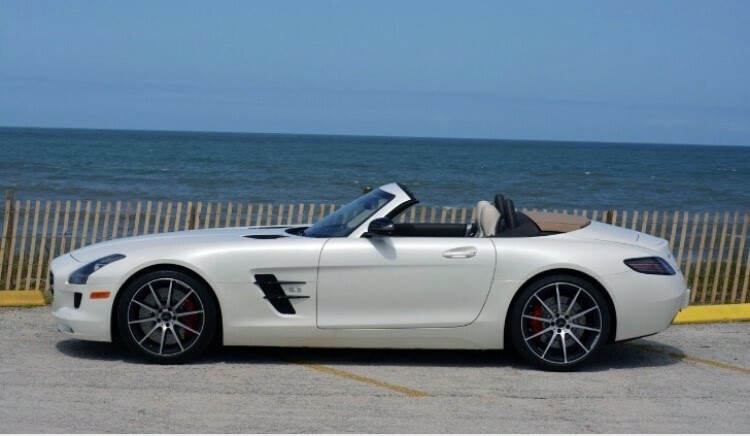 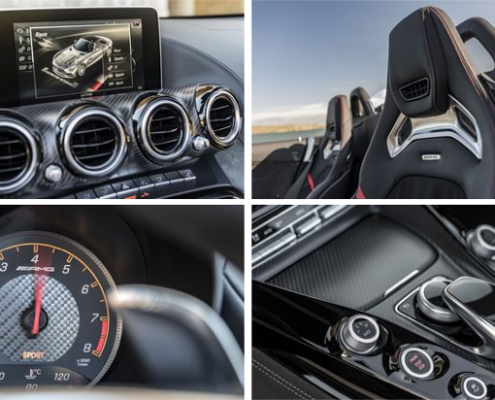 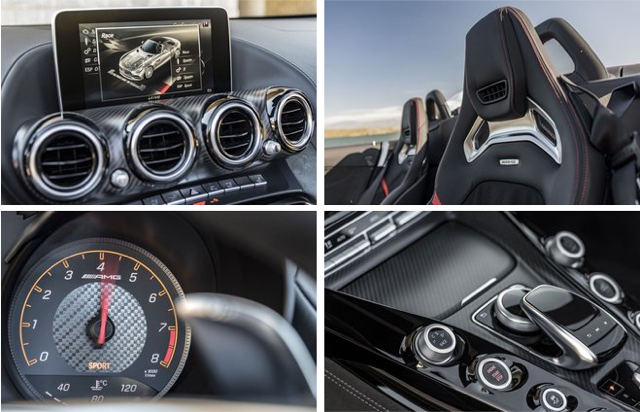 Now is more fun in an AMG GT Roadster. 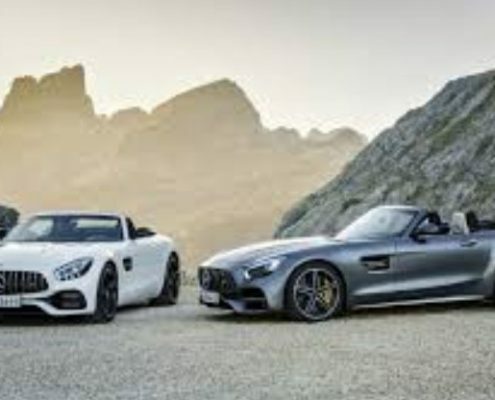 It’s a Formula One car for the road, its engine a straight lift from the racers that have claimed victory past seasons. 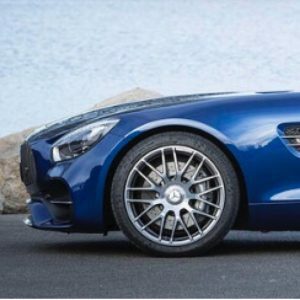 No one has ever built a car like this. 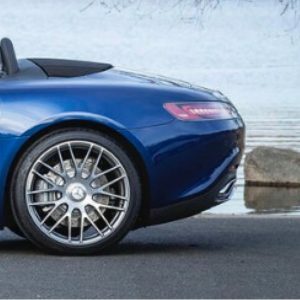 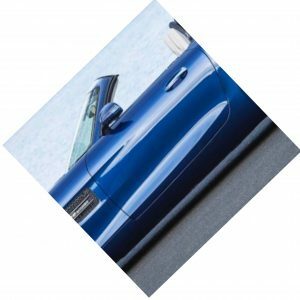 Breathtaking performance needs attention to be exploites by a regular driver, even if he is good. 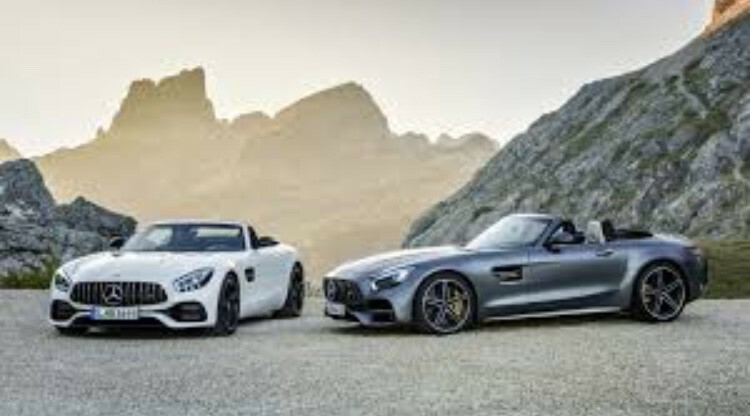 Lauched summer 2017 it replaced the first car developed solely by AMG, the SLS, gullwing homage. 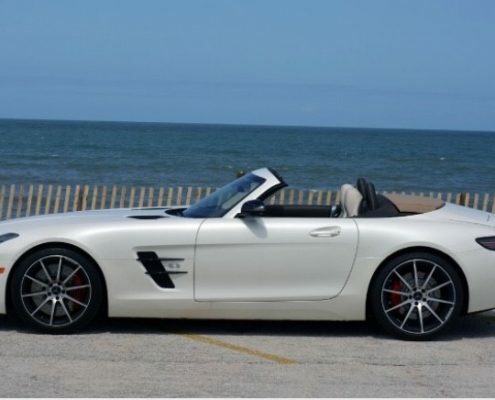 It take only 11 secs to put the roof down, handy being able at 50km/h.